1. Subscribe To The Real Fast Results Podcast For Free Weekly, Info-Product Like Training! 2. Click Here To Like Us On Facebook! 3. Click Here To Subscribe To Our Youtube Channel! 4. 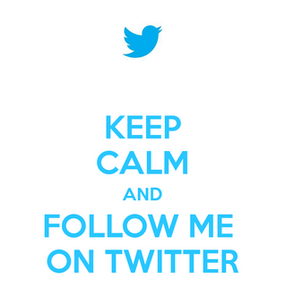 Click Here To Follow Me On Twitter! 5. Follow Me On Periscope - Watch The Video To See How!